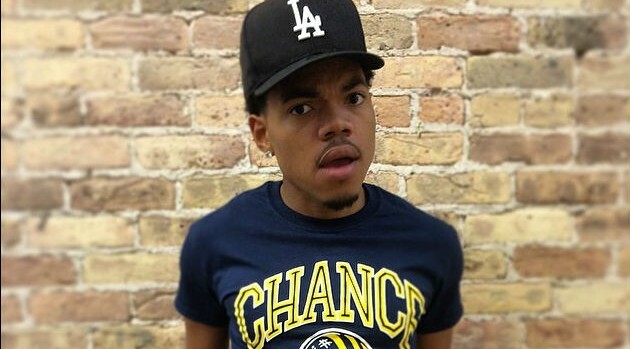 Courtesy Chance the Rapper Via InstagramOn Sunday, Chance the Rapper cancelled his scheduled appearance at the Coachella music festival in Indio, California, after he was hospitalized with an unspecified illness. On Wednesday the rapper updated fans on his diagnosis by posting to Twitter a screen-shot, later deleted, of a press release from his manager, Patrick Corcoran. In the image, Corcoran revealed the rapper’s illness was caused by a combination of the flu virus and tonsillitis. He added that Chance is currently recovering in his Los Angeles home and is scheduled to meet with a specialist this week to see if surgery is required. In addition, according to the tweet, the rapper was instructed by his doctors to cancel his remaining shows scheduled for the week of April 23-27. ABC News Radio reached out to Corcoran for comment but had not heard back as of press time.